Add to the value and beauty of your home with new and improved flooring in Marrero, LA. Since 1980, Acadian Factory Direct Flooring has been the go-to flooring store for local homeowners looking for fairly-priced materials. Our flooring store was built on the principles of honesty and great customer service. 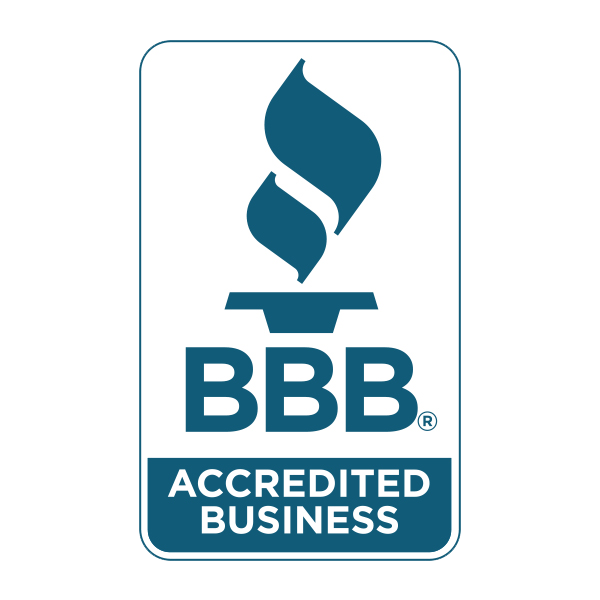 For us, success has always been about customer satisfaction, quality flooring brands, and integrity in all of our business dealings. Our flooring specialists are happy to guide you every step of the way—from selection to flooring installation. We listen to your preferences and make recommendations based on your aesthetic preferences and lifestyle situation. Your home can be your palace when you choose from our collections of stylish and durable flooring options. Let us guide you through our extraordinary showroom filled with name-brand flooring styles perfect for the entire home, including the kitchen and bathroom. After selecting one of our in-stock options today, you can book an appointment for installation from our team of professional technicians. Dramatically update the appeal of a single room or the entire home by investing in flooring replacement throughout your space. There are countless floor fashions available for you to choose from at our local flooring store. Whether you like tile flooring or prefer the elegant look of hardwood, there is a floor covering that is sure to fit your needs in looks, performance, and price. With so many attractive materials and styles available, you are sure to find the ideal solution for your unique tastes. Our in-store associates take the time to understand your expectations. This enables us to narrow down the vast selection of home flooring materials to the few options most likely to satisfy in all respects. We regularly cater to clients with very specific preferences or needs. There is an option to withstand your hectic lifestyle, whether you have young children, several pets, or both. No matter the time of year, you can always find a special deal at the high-quality flooring brands available in our showroom. We always extend free estimates to customers and even offer special discounts on a regular basis. You are welcome to stop by our location to discover what savings are currently available for clients like you. The sales experts on our team can direct you to the flooring that is within your budget or on sale for a limited time. A free estimate for you comes at your convenience and includes a calculation of the square footage of your space. We pay attention to several of your options and give you an accurate price for whichever materials you are most interested in. Ensure the long-lasting durability of your floors by investing in installation from established experts. We employ in-house installers who are prepared to perform flooring installation swiftly and skillfully. 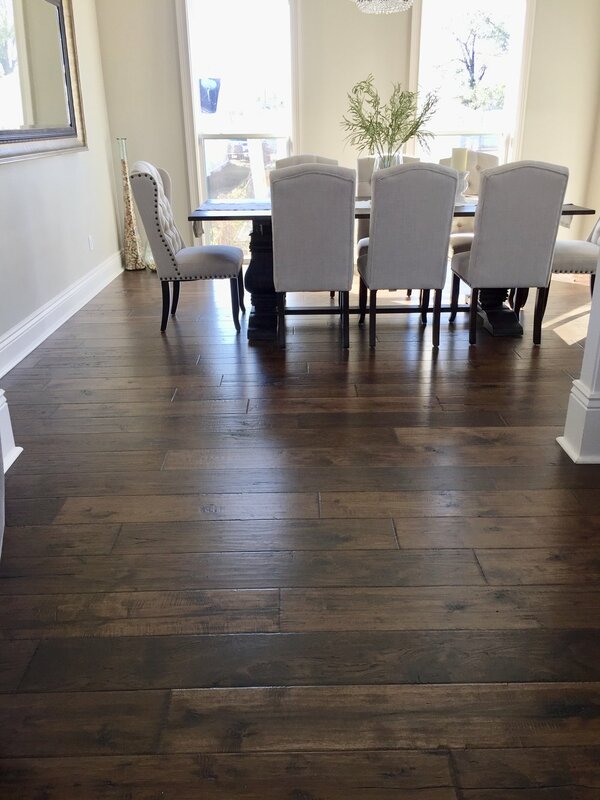 In fact, we are so confident in the work of our flooring specialists that we back their work by some of the most impressive guarantees and warranties in the industry. Installing new flooring with a professional comes with a number of advantages. The lifetime of your floors will be extended, a manufacturer’s warranty will be preserved, and your floors will be installed evenly. While you are updating your flooring, why not invest in a new backsplash for your bathrooms or kitchens? Just like with our floors, we only carry high-end tile at affordable prices. Improve the appeal of your home with the addition of this new piece of home design. Our store regularly keeps options in stock so you can potentially take home your new backsplash the day of the purchase.Your personal style should be represented in your home, with a backsplash that matches your design preferences. You can go with natural stone, a glass blend, and even a classic subway tile. Our sales experts are willing to help you explore the store and sift through the options until you find the perfect one. Build a home you are proud to show off to your family and friends with the addition of new features like flooring, backsplashes, and window coverings.